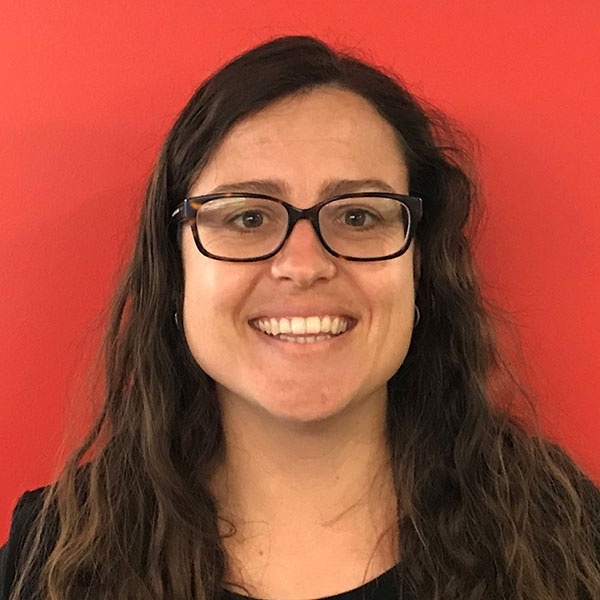 Petra is a New Zealand trained pharmacist who has worked at Save the Children for 3 years as the Global Pharmacy Advisor. This role has included deployments to humanitarian emergencies, including Yemen and DRC, and providing day to day pharmacy support for all countries that Save the Children proivdes health in. Prior to joining Save the..